Login information for each student is the student’s State Testing Number(parents will need to request this from the school) and the student’s date of birth. 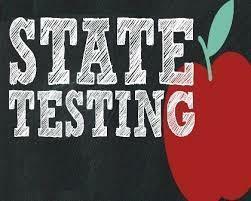 The links below provide parents valuable information on how to login, navigate the website, interpret test results, and how to give their students an edge when it comes to state testing. If you have any questions or need more information, please contact your child’s school counselor.